Program Goals: Hockey development and personal development (camaraderie, teammates). This team is for players looking for additional ice time and player development beyond house league. Summer: Target 6 team practices (May, June, July – 1 each, August – 3, subject to change). Players are encouraged to skate as needed over the summer (weekly skates, camps, etc). Children are also encouraged to play another sport over the summer. Mini-Mite/Mite Schedule (Saturday & Sunday mornings - 2 skates/week) – The team will be divided into 2 separate squads, one for the mini-mite division and one for the mite division. 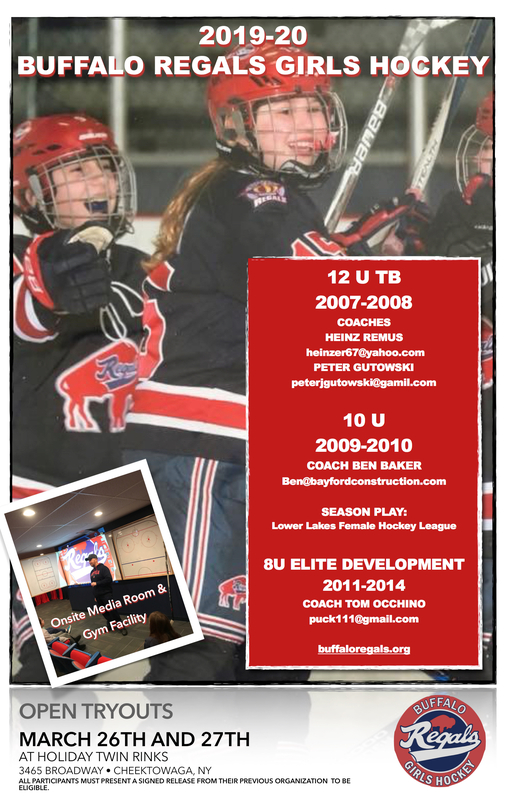 The older (7 and 8 year olds) and more experienced girls will be in the Mite division. The remainder of each team will be backfilled with boys from the same division. Coach Occhino will oversee the combined practices with other coaches assisting for an approximate TBD-1 player-to-coach ratio.